Ring Magneet 15/6 (Groot). 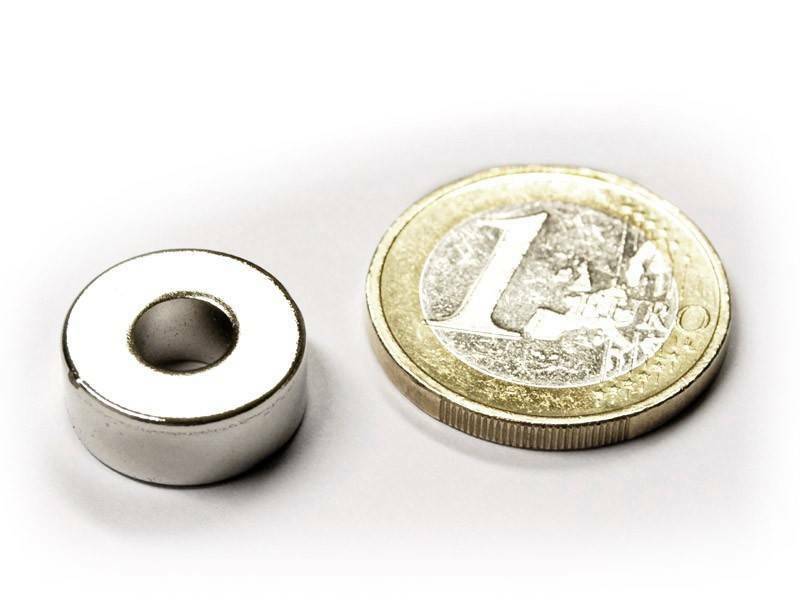 The powerful ring magnet offers just another way of mounting a magnet onto the wheel or other rotating parts. With OD of 15 mm and ID of 6 mm. Ring Magneet 15/6 (Groot). 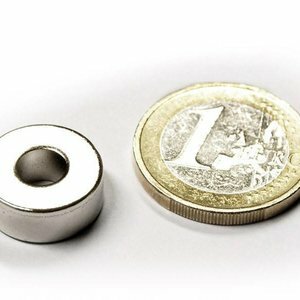 √äThe powerful ring magnet offers just another way of mounting a magnet onto the wheel or other rotating parts. With OD of 15 mm and ID of 6 mm.